Now Available in the Kindle Store! From the author who shocked the world with his groundbreaking and bestselling Battle Series, comes Mark Romang’s most chilling thriller yet. Investigative journalist Lauren Kramer, a rising star in the Cable TV news industry, has just been given the assignment of a lifetime. Find an angel and interview him, and do it within a four-week window. Lauren’s target is a mysterious being who has rescued people from peril all over the world, only to disappear without a trace soon after performing the miracle. Armed with various newspaper accounts of the alleged angel’s exploits, an artist rendering of the angel’s face, and assisted by a kindly seminary professor specializing in angel studies, Lauren hits the road in an all-out effort to do the impossible and acquire the interview. But Lauren soon discovers she isn’t the only one searching for the hero. A secretive group of people have spent large sums of money trying to capture him. And the more Lauren learns of these dangerous individuals and their plans to alter the planet, the more convinced she becomes she’s chasing the wrong story altogether. 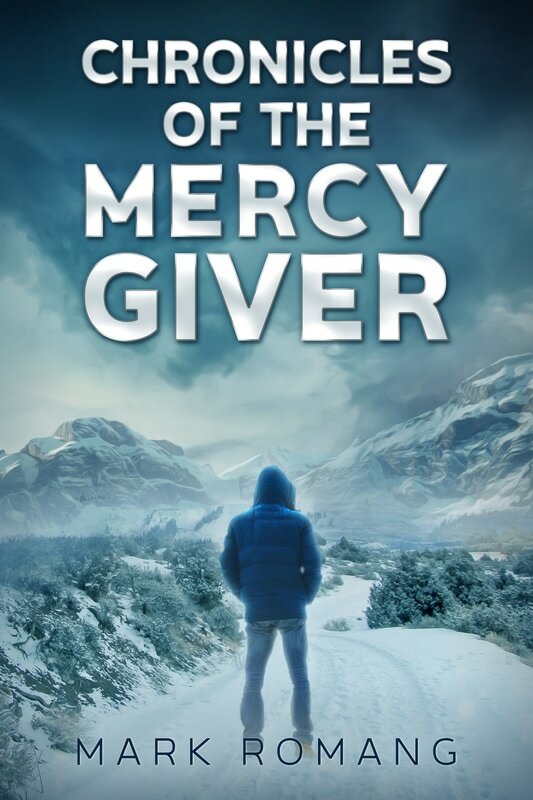 An action thriller tour de force with an over-arching Christian theme, the Chronicles of the Mercy Giver crosses over into multiple genres, including mystery, suspense, fantasy, science-fiction, and dystopian. Don't miss picking up your copy. Available now at the Amazon Kindle store.